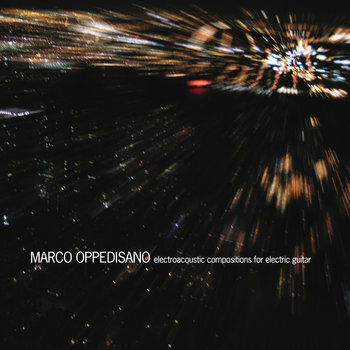 Marco Oppedisano (born November 20, 1971 in Brooklyn, New York) is an American guitarist and composer whose compositions focus on the innovative use of electric guitar in the genre of electroacoustic music. His musique concrète/acousmatic music compositions have utilized multitrack recording and extended performance techniques for electric guitar and bass. 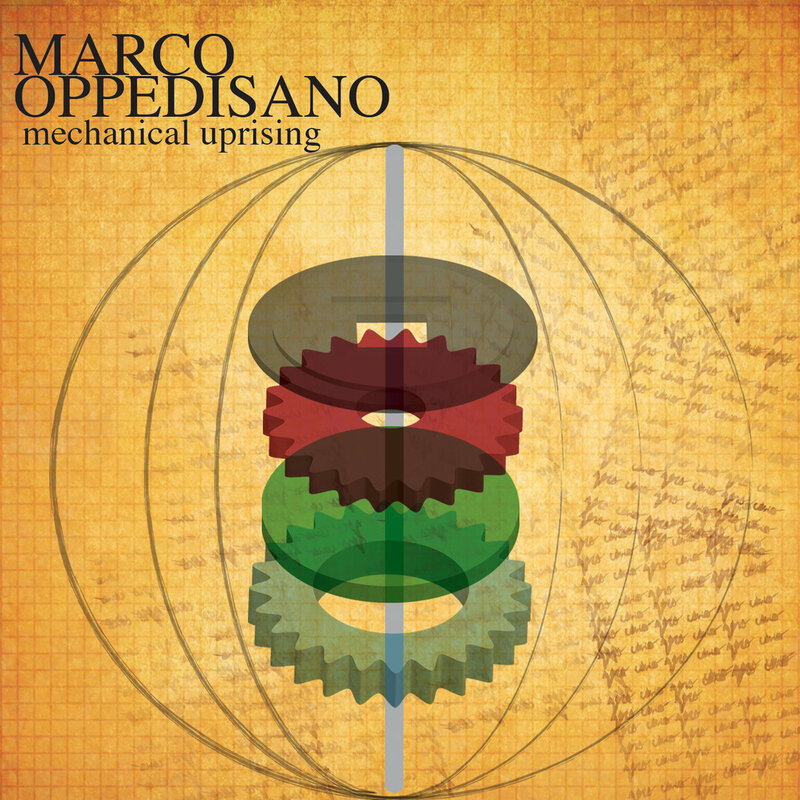 In addition to musique concrète, compositions by Oppedisano also consist of "live" electric guitar in combination with a fixed playback of various electronic, acoustic (specifically female voice courtesy of Kimberly Fiedelman) and sampled sounds. Photo: Ralph Gibson. 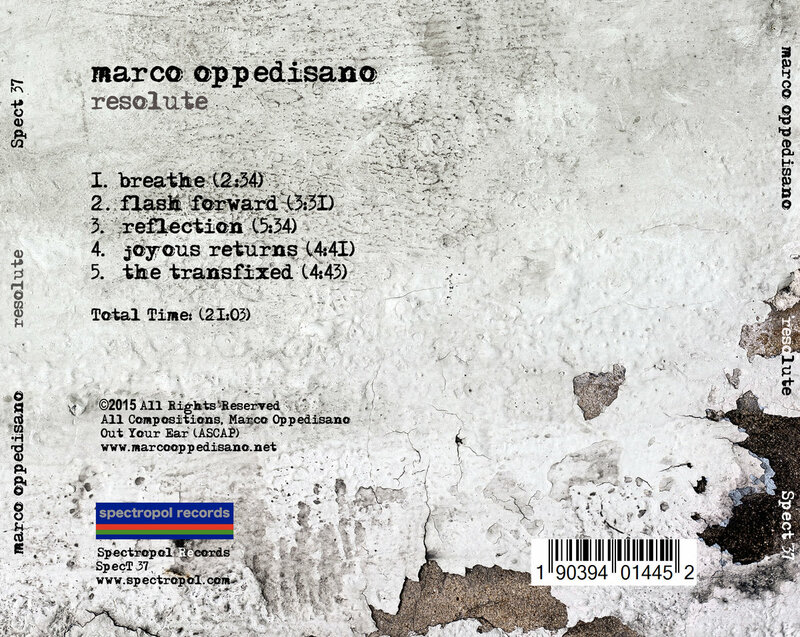 From "State of The Axe: Guitar Masters in Photographs and Words"
“Resolute" is Oppedisano’s first solo release of electroacoustic music since 2010, published by Spectropol Records. The EP is composed of five compelling tracks based on electric guitar, electric bass, percussion, voice and piano. As in much of his previous work, the resulting music is a kind of electric-chamber/concrete hybrid rich with timbral, contrapuntal, gestural and harmonic detail. There’s an unwavering energy through these tracks that speaks to the title, a sense of direction and tonal focus even through contrasting sections, making the EP into what feels like a unified statement. Oppedisano has also composed works for solo classical guitar (Primo Volo and Movements I-IV) and solo electric guitar (Urban Mosaic I-IV). The first musical sound I remember was probably that of my father playing guitar and singing in Italian at home. I usually don’t remember my dreams. When I do dream, my favorites are flying dreams. Do daydreams count? I like them too. I also dream of a better world when I’m awake. I started playing guitar at the age of 12. I think music appealed to me more because unlike the sports I loved to play, it wasn’t about winning and losing. I constantly had a guitar in my hand when I was a teenager and it helped me deal with a lot of things. The guitar provided me with a healthy form of escape. And I just simply love sounds. I’m probably most proud of my 2010 album, Mechanical Uprising. The album was my 4th release and 3rd solo release. I felt it was a culmination of my work on my previous albums. 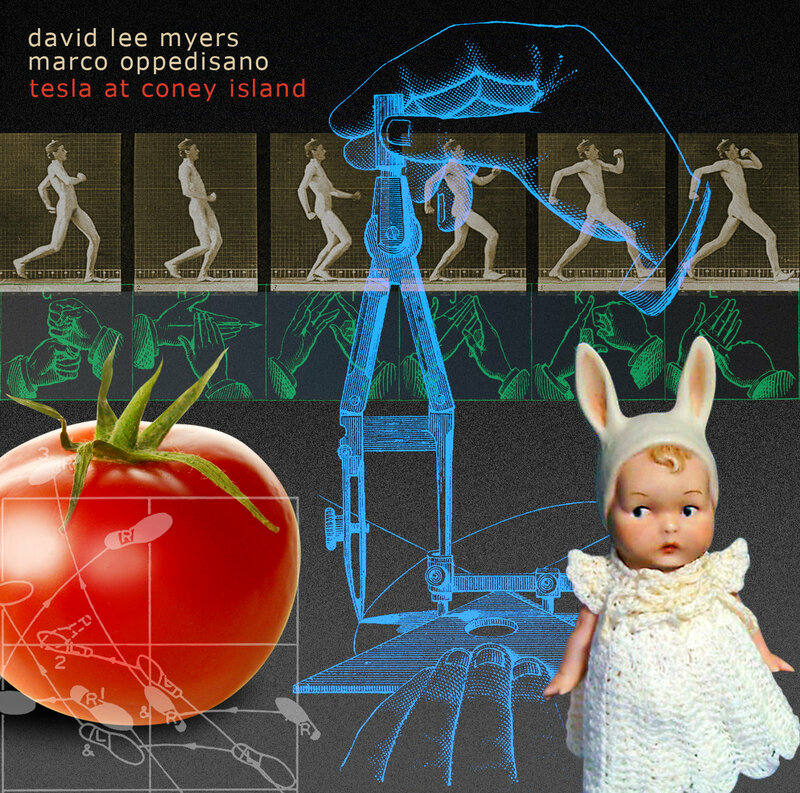 I did release a collaboration album in 2008, Tesla at Coney Island, with David Lee Myers (aka. Arcane Device) that I am very proud of too. I think the guitar is a great and versatile instrument. My complicated feelings towards the guitar have more to do with my relationship with the instrument and not the instrument itself. I think there is still a stigma attached to the electric guitar – particularly with technical guitar playing. In my opinion, an issue with the use of guitar in my music is it being too experimental for conventional guitar audience tastes and too much rock guitar for some experimental tastes. Anyway, does the world really need another guitar player? What is the quality you most like in a musician? One who is true to themselves, but doesn’t take themselves too seriously. Open mindedness and humility and someone who is not a music genre elitist. One who never takes a note, sound or gesture for granted. And one who acts as if they live, breathe and eat music. A guitar depends on the player. I’ve played expensive guitars and cheap ones and they always end up sounding like me. 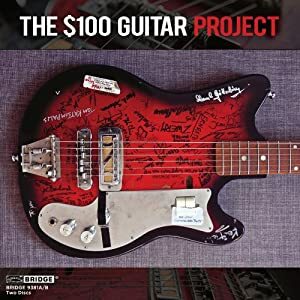 Not too long ago I took part in the fascinating $100 Guitar Project (http://www.100dollarguitar.com). 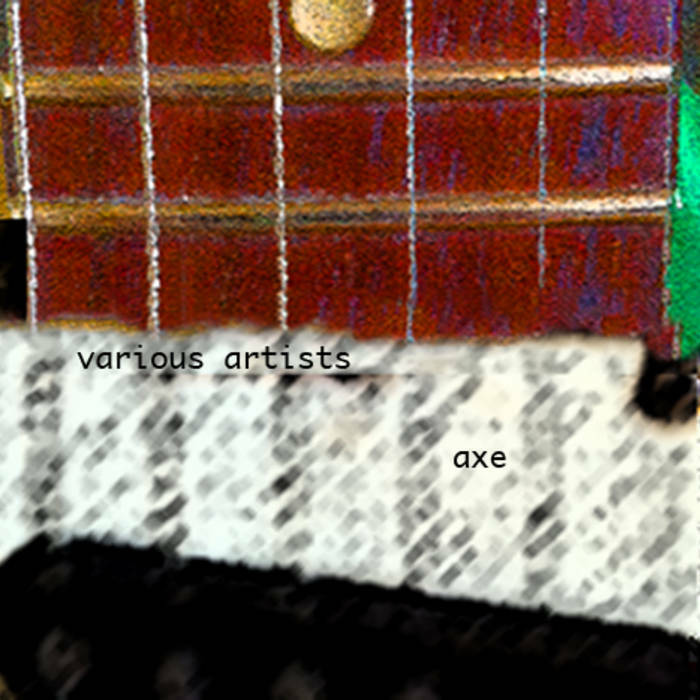 The 2 CD album is an excellent example of how in the hands of a creative musician, any guitar can sound good. 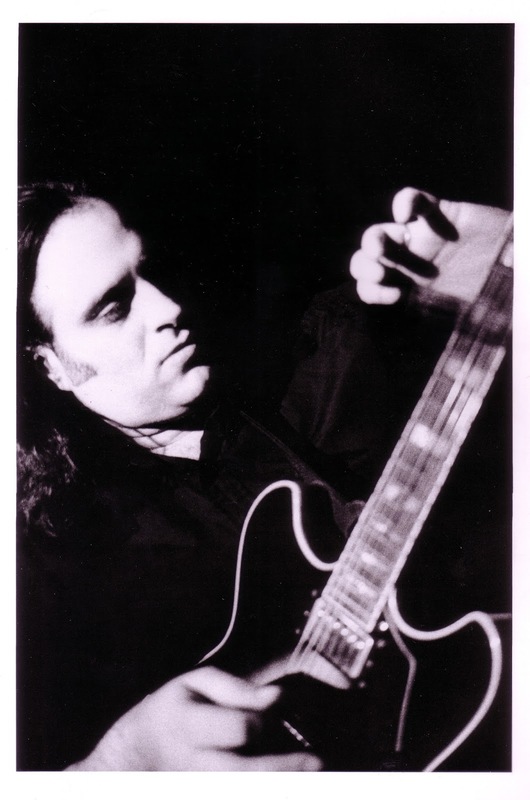 Then again, some years ago, I recorded a fingerstyle jazz demo on a borrowed old Gibson ES-175. Wow, that was one beautiful guitar. It practically played itself. Do you play other instruments? Do you approach them differently? I don’t play any other instruments as seriously as the guitar. Since I had a formal education in music, I had to learn some keyboard. Presently, I teach band so I am proficient enough on drums and keyboard to get the point across to young kids and adolescents. It is refreshing for me to find my way around an instrument that is not my main one. I have composed for other instruments, but that is obviously different than performing on one. Since my albums are all self-produced, I look at the recording studio as an instrument too. It’s not a conventional musical instrument per se, but one can spend a lifetime learning it. It’s the sound I’m hearing in my head that I know I can never recreate exactly. Everything sounds better in my imagination. I accept that and move on. Part of the compositional process for me is chasing that elusive sound or combination of sounds and maybe even coming close… The mind is a wonderful and tricky thing. 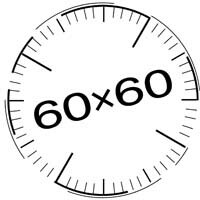 Do you use extended techniques in guitar? When I seriously started composing electroacoustic music with electric guitar some years ago, I looked to combine both unconventional and conventional aspects of the guitar in single compositions. 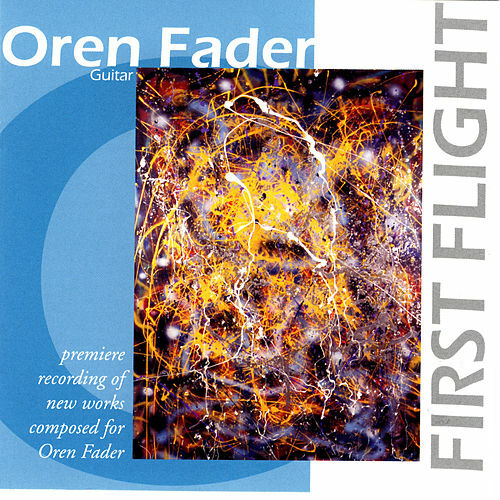 An earlier composition using electric guitar and electric bass sounds, Frozen Tears (2001), utilizes slide bowing, alternate tunings, prepared guitar (with paper clips) and beating strings with soft mallets. I’d like to collaborate with anyone who would inspire me to be a better musician. A tough question. Many of the artists I admired would have probably preferred working alone. Not working on anything particular now. I have an album in the works that is not scheduled to be completed anytime soon. I am a father to a three year old girl and that, along with other life responsibilities, takes up a lot of my time. So my creative work will get done when it gets done. When not seriously composing, I have a book that I carry around with me where I notate ideas and maybe compose a musical idea or two. $100 Guitar Project, "Red Cent"
Post-Minimalism: 4 Countries/19 Composers, "Steel Sky"
Vox Novus 2003 60x60, "The End is Near"